Corporate events, private parties, receptions and group meetings. 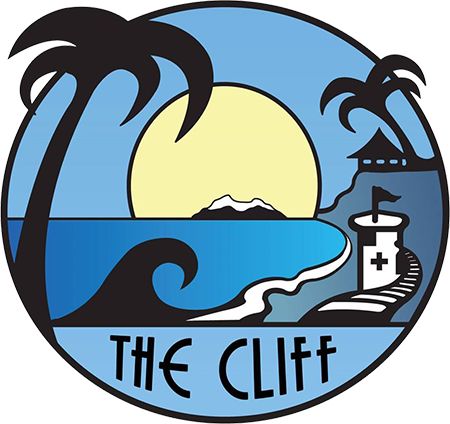 The Cliff can do it all! We are licensed and approved to offer food and beverage at our home location, Laguna Village, as well as any location in southern California. 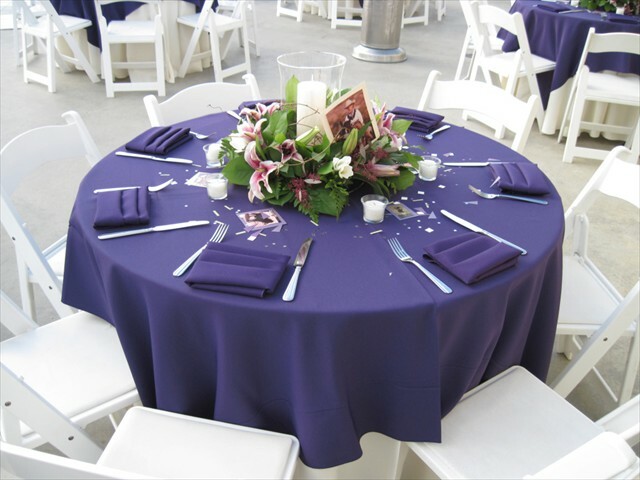 We have a variety of options with full service packages and dining options to choose from. 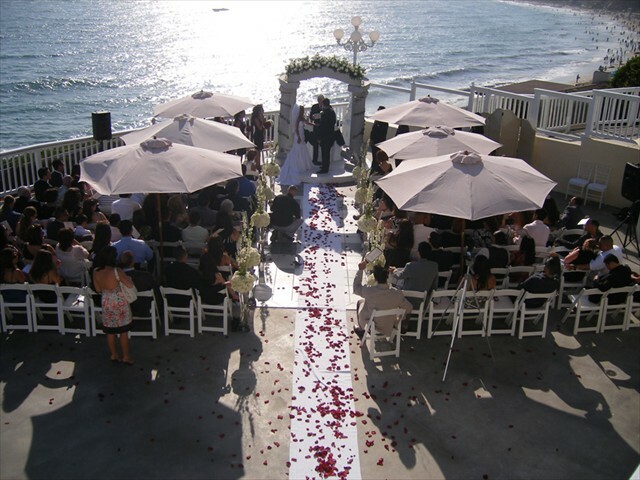 We offer personalized service to professionally plan and execute every detail of your special event.